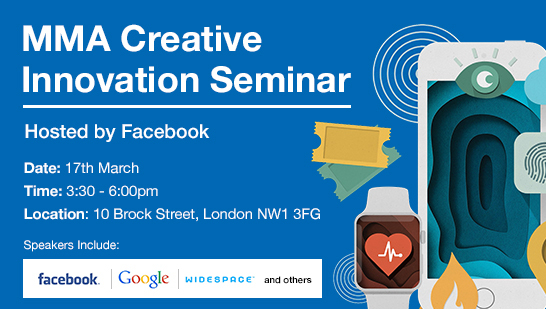 Secure your place at The MMA Creative Seminar, a must attend event for discussion and learning about the challenges we face in the mobile marketing sector. 1. 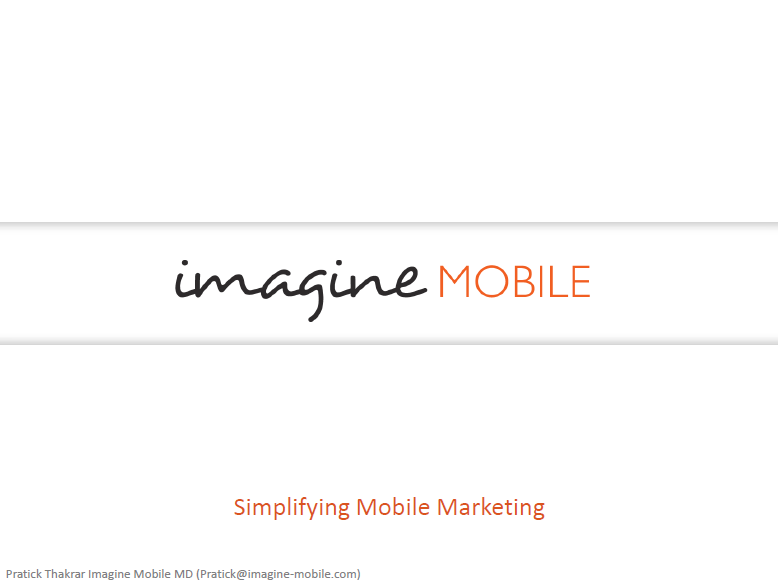 Mobile creativity – getting it right: Mobile user insights and a guide to best practices. 2. 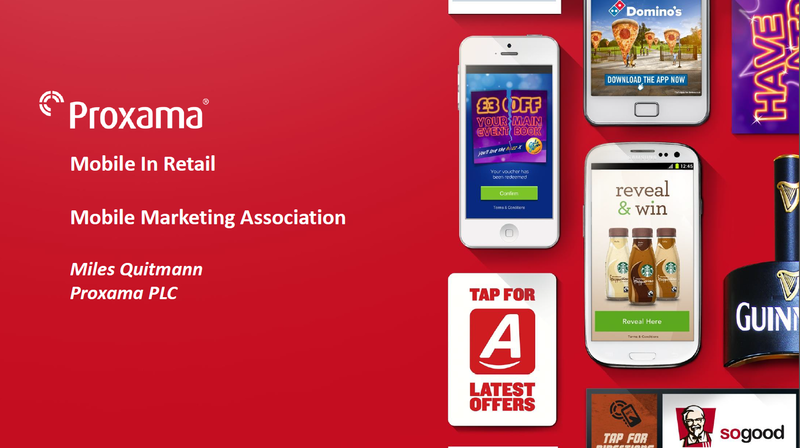 Mobile creative deep dive: Five key steps to excel in mobile. 3. Panel debate: In mobile, which is King – Creative Content or Context? 5. Big data, programmatic, and creativity: Friend or foe? 6. The launch of 2015 Smarties Awards. To RSVP to the event or find out more information please email mmaukevents@mmaglobal.com. 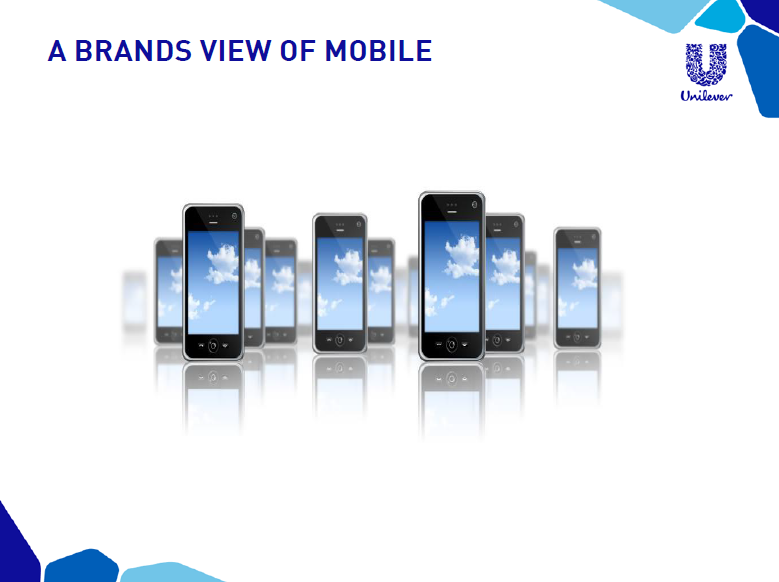 Details: Pratick gives a simplified view of why mobile should be the focus for any business, with a breakdown on features currently utilised and how to drive engagement. 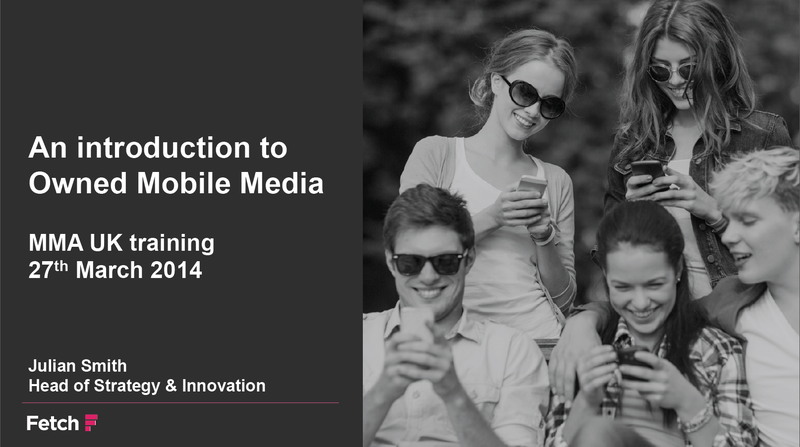 Details: This training presentation talks about mobile behaviour, the essential ingredients to mobile marketing and key case studies. Details: Julian gives information on how to develop mobile websites and apps, and discussing how to market and measure mobile owned media. 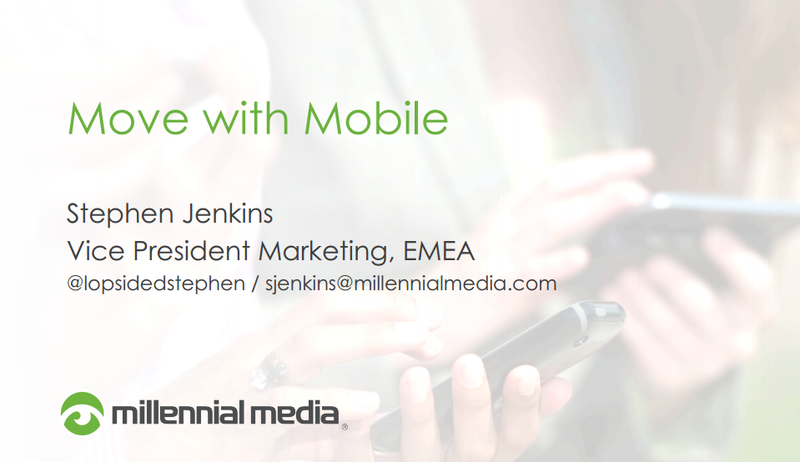 Details: Miles looks at the challenges of mobile retail, the opportunities and how mobile can be used by retailers. 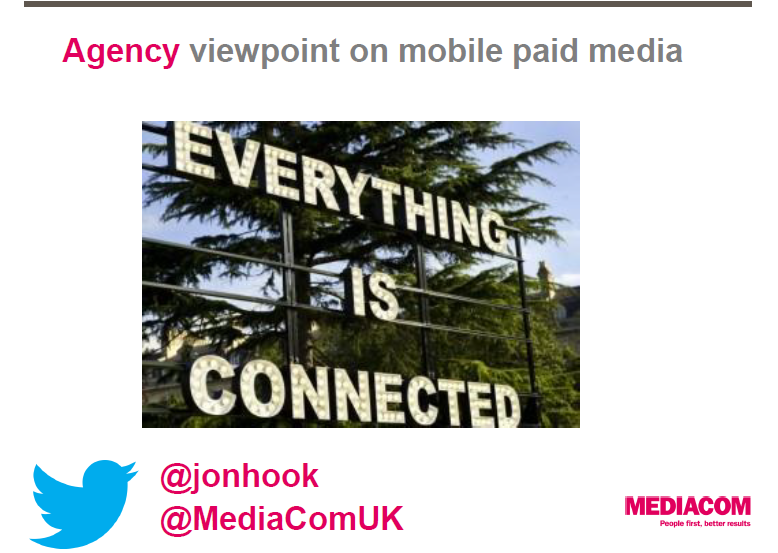 Details: Jon presents on an agency landscape of mobile paid media and discusses the importance of cross media integration. 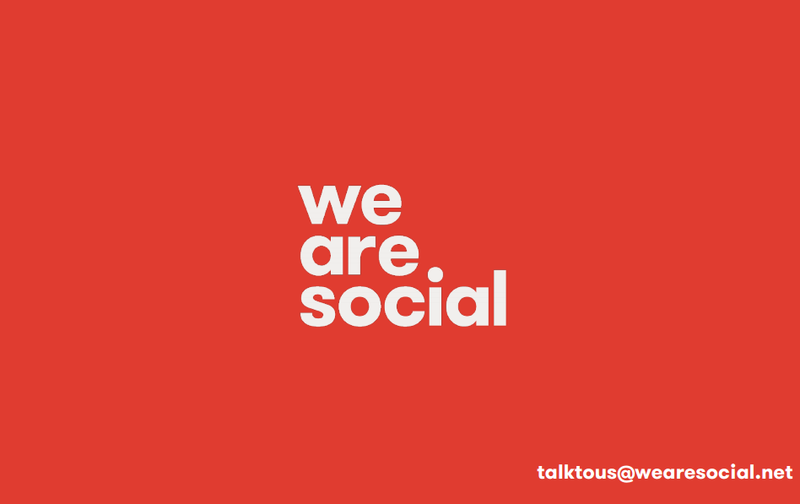 Details: Tom’s presentation is on why and how we should be putting social and the centre of marketing, and We Are Social’s strategic approach to mobile marketing. Details: Stephen’s presentation is an insider’s look at how technology, data and creativity are moving together to change the way we approach digital marketing.